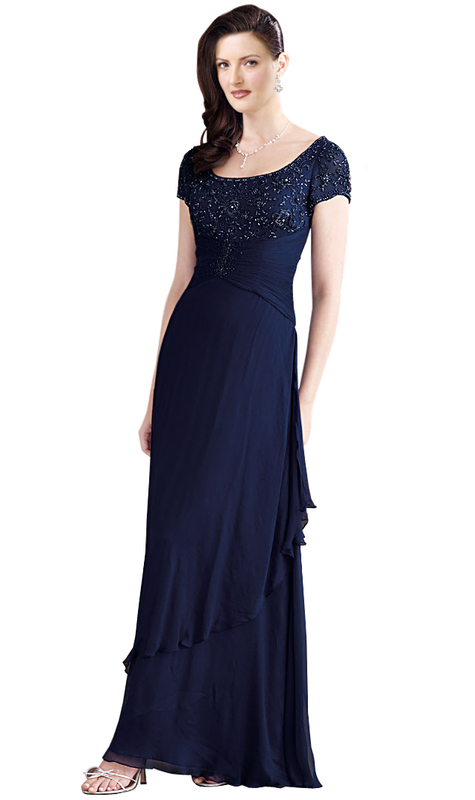 Exuding glamour and style to the hilt, this gown is perfectly wearable for a grand exclusive gathering. The overlapping pattern of the skirt and the sequin embellished bodice truly complement each other. 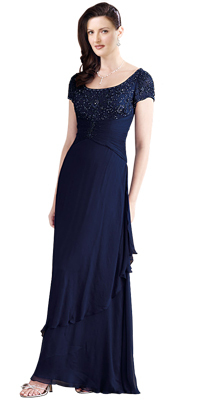 The simplistic yet elegant look of the gown is sure to make a lot of heads turn.